The Cisco Catalyst 4500-X Series Switch is a fixed 10 Gigabit Ethernet aggregation platform that delivers best-in-class scalability, simplified network virtualization, and integrated network services for space-constrained environments in campus networks. 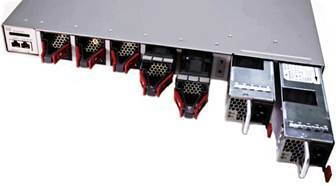 Cisco Catalyst 4500-X Series provides scalable, fixed-campus aggregation solutions in space-constrained environments. The solution provides flexibility to build desired port density through two versions of base switches along with optional network module, providing line-rate 10GE capability. Both the 32-port and 16-port versions can be configured with optional network modules and offer similar features. 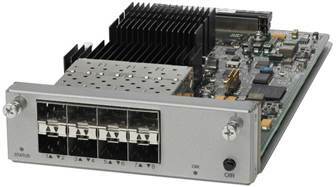 The Small Form-Factor Pluggable Plus (SFP+) interface supports both 10Gigabit Ethernet and 1 Gigabit Ethernet ports, allowing customers to use their investment in 1 Gigabit Ethernet SFP and upgrade to 10 Gigabit Ethernet when business demands change, without having to do a comprehensive upgrade of the existing deployment. The uplink module is hot swappable. In addition, both 32 port and 16 port versions are available with front-to-back and back-to-front airflow. The front‑to‑back airflow switch comes with matching burgundy color fan and power supply handle to indicate warm side. Similarly, back-to-front airflow switch fan and power supply handles are color-coded in blue to indicate cool side. Cisco Catalyst 4500-X switch provides redundant hot swappable fans and power supplies for highest resiliency with no single point of failure. 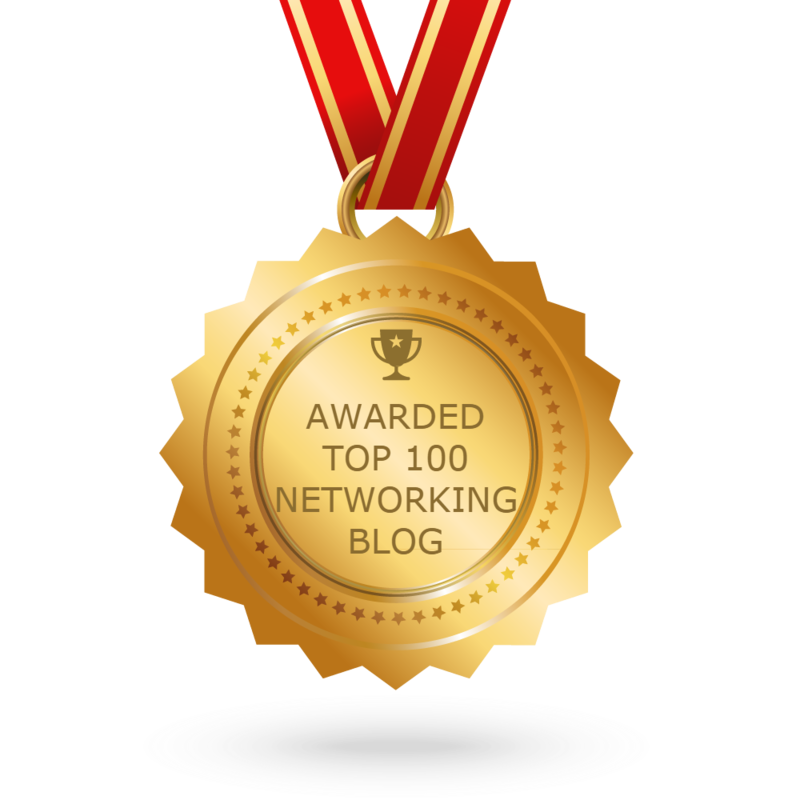 In a word, the Cisco Catalyst 4500-X: smallest size, highest scalability, and richest services, revolutionizing 10 Gigabit Ethernet fixed campus aggregation.